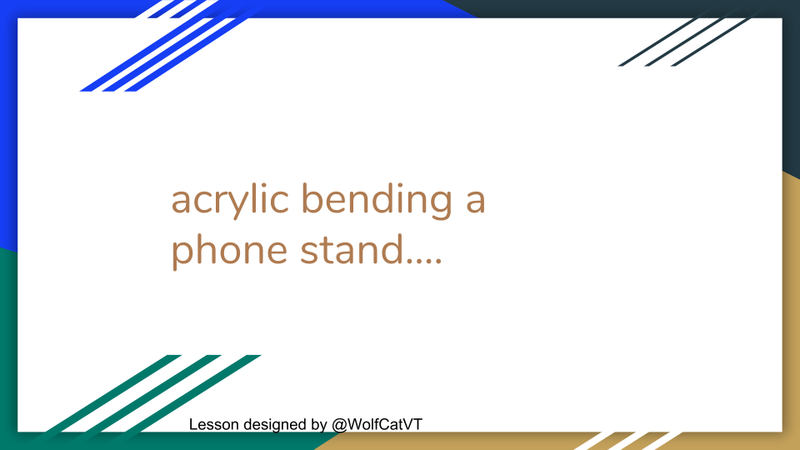 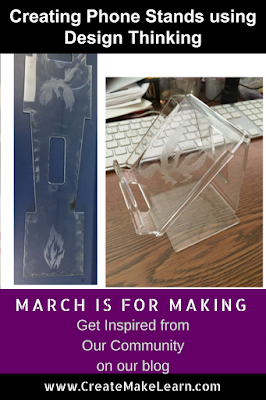 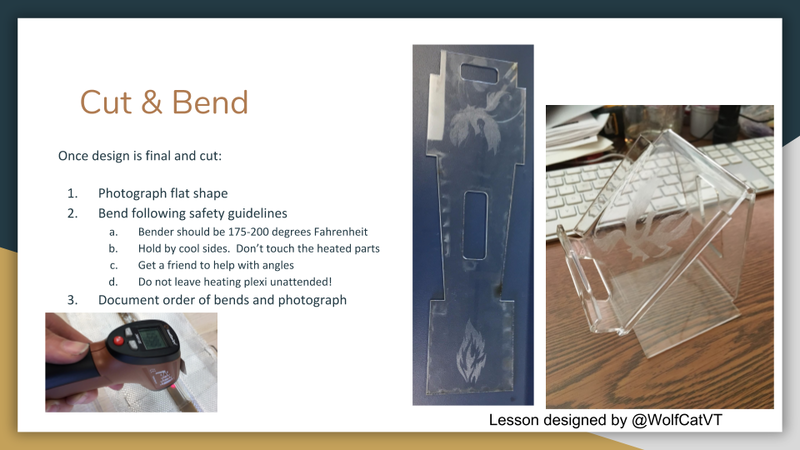 Yesterday's post in our March is for Making Series (30 post in 30 days to inspire you to keep on making from our #makered community) showed you how to make an acrylic bender for your classroom. 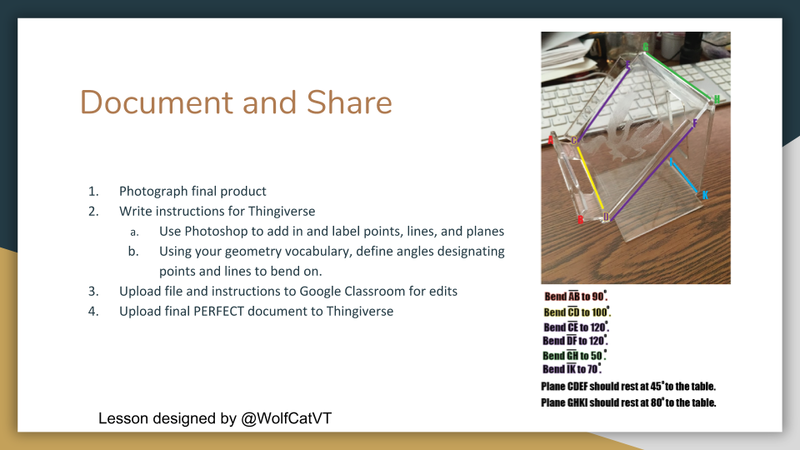 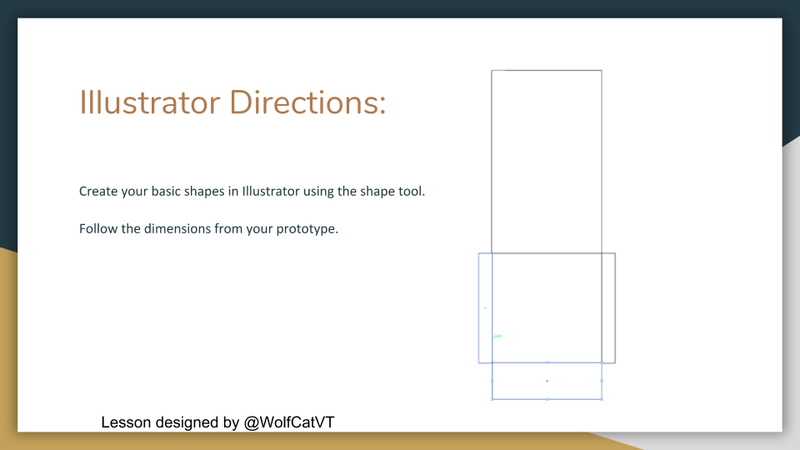 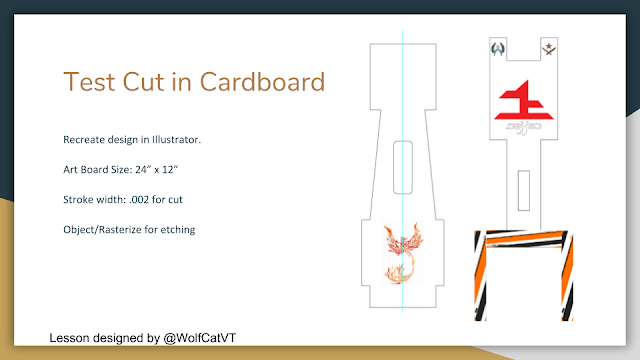 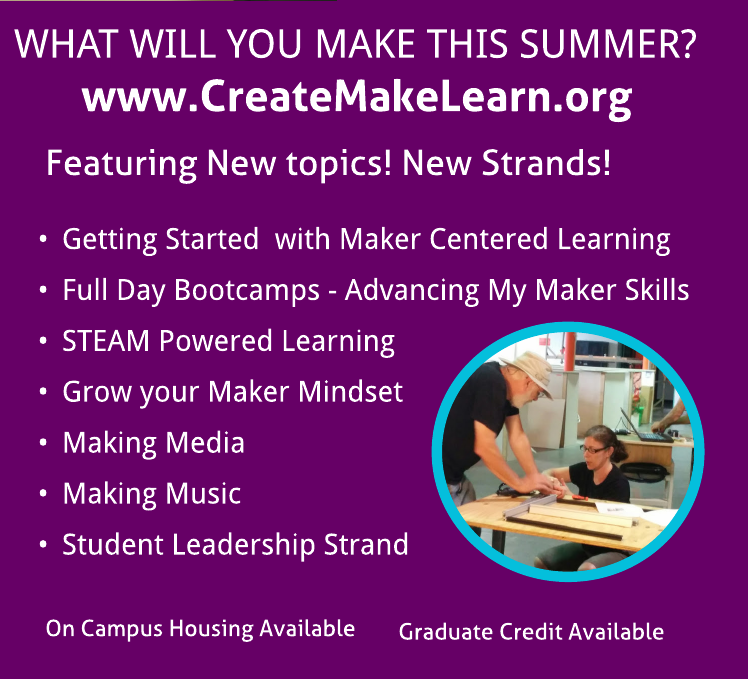 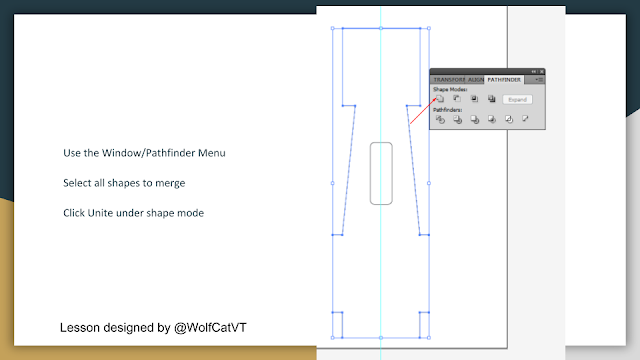 In today's post we take look in a classroom where this new maker tool was put to use. 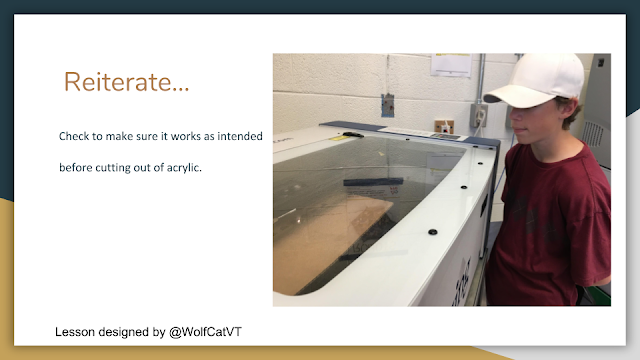 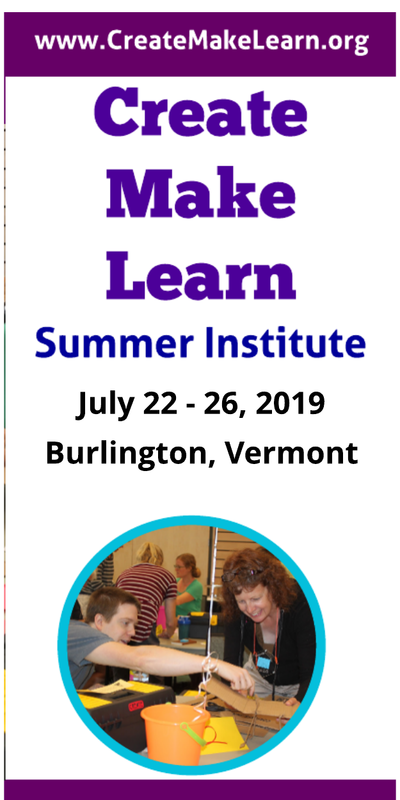 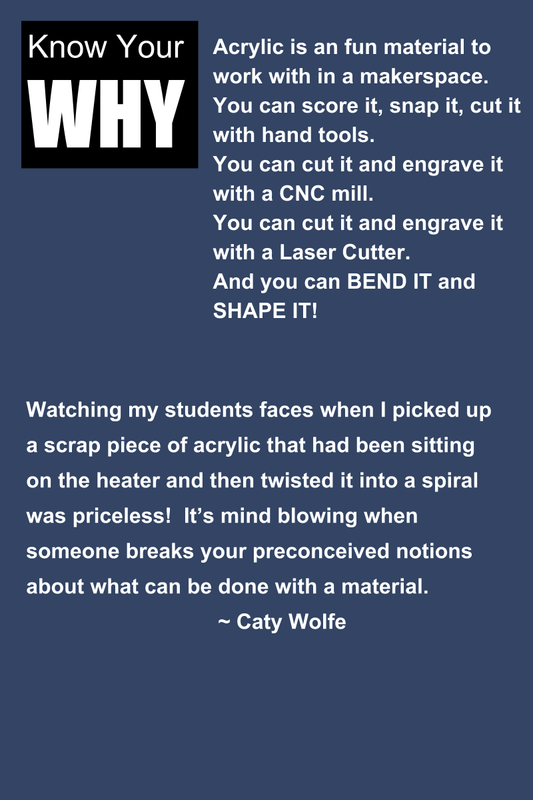 Caty Wolfe (Pre-Tech teacher at Center for Technology in Essex, Vermont) was eager to put her new acrylic bender to use. 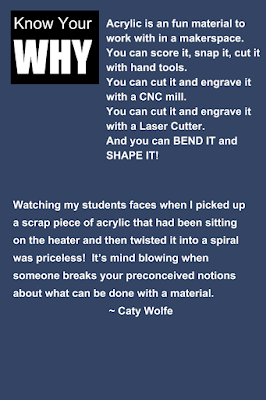 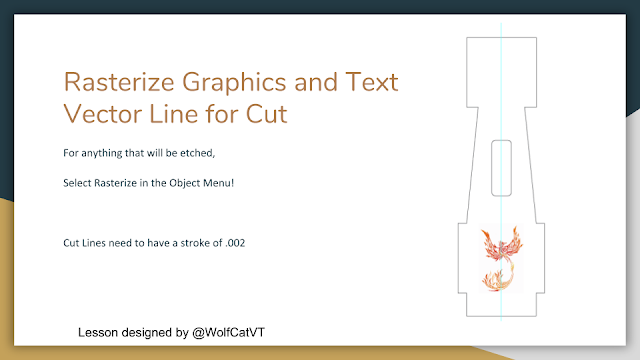 In today's post, Caty shares the lesson she designed for her students! 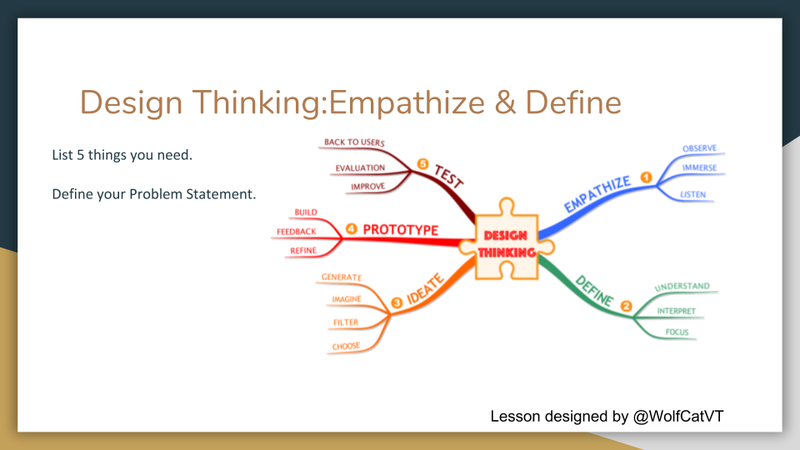 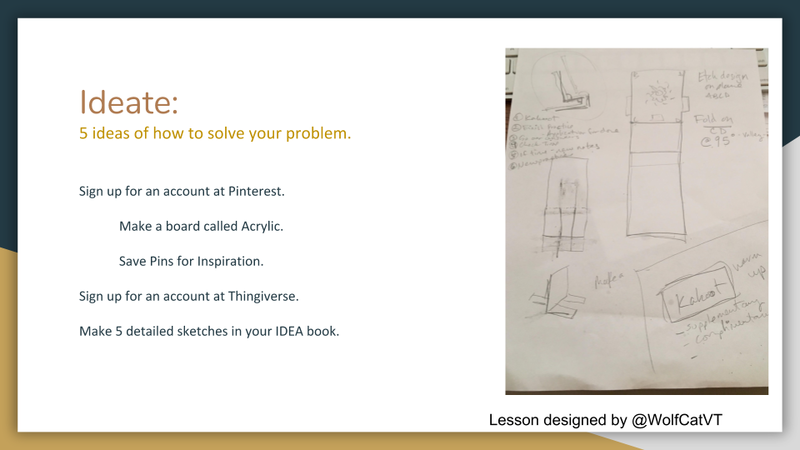 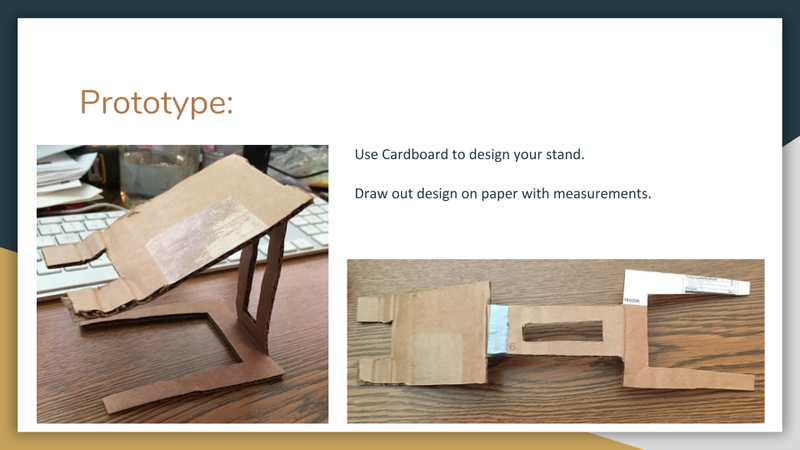 During this lesson her students experienced the stages of design thinking, built new skills with design tools, and had a opportunity to document proficiencies in math and communication.